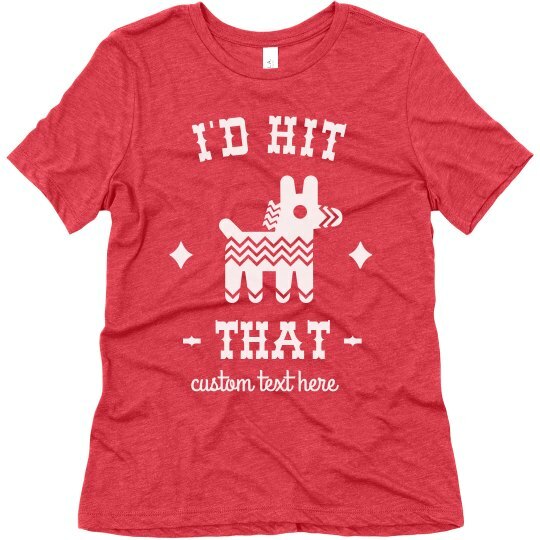 Get Mayo ready with the help of this funny "I'd Hit That" piñata design. Write your famous catchphrase or favorite drink at the bottom to make it your own. Then get ready to party all night with the soft fabric and relaxed fit.